Ruth Keggin is a Gaelic singer, firmly rooted in rich Manx heritage, who brings pride, passion and a purity to her engaging vocals. In Turrys, her second release, she has created a rich and varied album which gracefully bows its artistic head to Scottish, Irish, and Manx musical traditions, accentuating the close relationship and yet highlighting the distinctiveness of each. Accompanied by guitar (David Pearce), double base (Vanessa Hutchinson), flute (Ruth Keggin) and flute/concertina (Eoghan Ó Ceannabháin), the music is authentic and engaging. Much of Turrys is sung in Manx, a beautiful and lyrical language which adds immeasurably to the authentic nature of the album. Liner notes helpfully outline track origins, translating the lyrical richness of each song for all to appreciate and enjoy. Those familiar with Runrig’s Macdonald brothers will recognise Heeym yn Geurey as the beautiful Scottish song Chi mi’n geamhradh, now translated into Manx. A story of love lost and the oncoming of winter, which is sung beautifully by Keggin, who delivers with emotion and feeling. Guitar, flute and double bass bring a reflective and atmospheric backdrop to her heartfelt vocals. The gentle delivery of Irree ny Grieney, a contemporary song celebrating sunrise over land and sea, is warm and inspiring, with evocative yet uncomplex guitar accompaniment complementing Keggin’s refreshing vocals, which paint enticing pictures of coastal seascapes. Napoleon’s Chanter is a set of two well-known Irish march tunes, the first of which is an enjoyable and contemporary take on Chanter’s Tune and secondly Napoleon Crossing the Alps. Driving guitar rhythms and spirited flute-playing result in a vibrant and lively track, guaranteed to set the feet tapping. Recording samples of Ardnamurchan pistol shrimp add a rich and peaceful ebb and flow to Ushag Varrey, a peacefully reflective and haunting track, inspired by themes of environment and nature, written by Manx musician Bob Carswell. Keggin’s vocals bring an innocence and purity that fully immerses the listener in this beautiful piece. 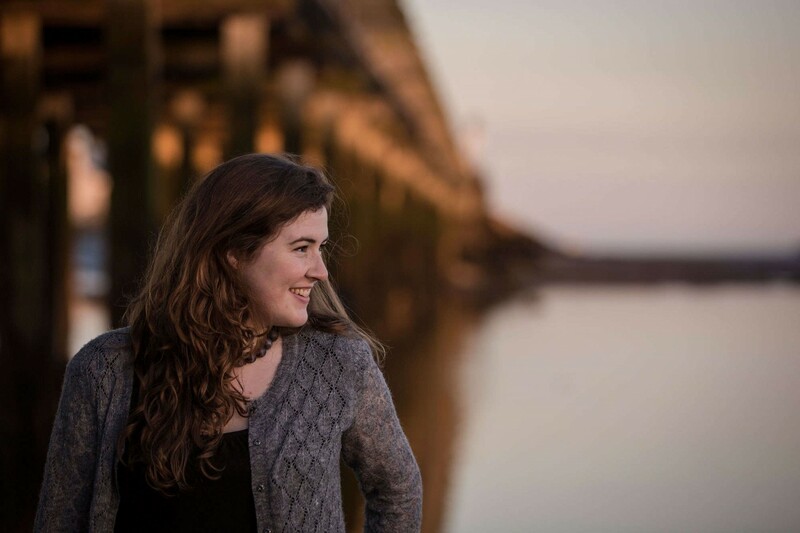 In Turrys, (Manx Gaelic for journey), Ruth Keggin takes the listener on a musical exploration of Gaelic music linking Irish and Scottish themes to the Isle of Man’s rich and vibrant cultural heritage. She skilfully weaves stories and themes across musical cultures whilst subtlety encouraging and educating the listener along the way. Traditional, yet creative, familiar yet new, Keggin has created an album which guides the listener on the most delightful and enjoyable of musical journeys.